thank you for your very interesting and honest reply and for reading my blog. 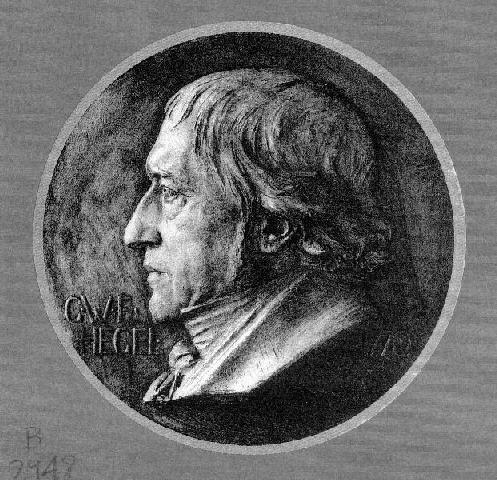 Bronze plaque of Hegel by Karl Donndorf (1870-1941) emplaced in 1931 at Hegel-Haus in Stuttgart. That mystical theory of knowledge (the knowledge of God) was not static but underwent development from Plotinus right up to Hegel who, himself drawing on multiple influences (a common practice in mysticism), took it to new heights. Marx then took it further by ‘inverting’ Hegel’s great structure and standing it on its material feet. What Hegel theorised about the world within, Marx applied to the world without. 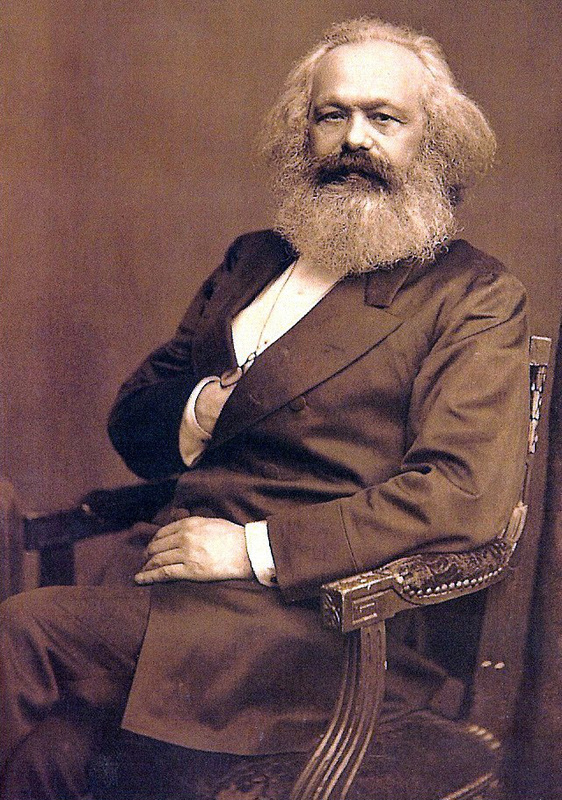 For Marx (and for me – I am not a Marxist), ‘matter’ (objective reality), not consciousness is primary. 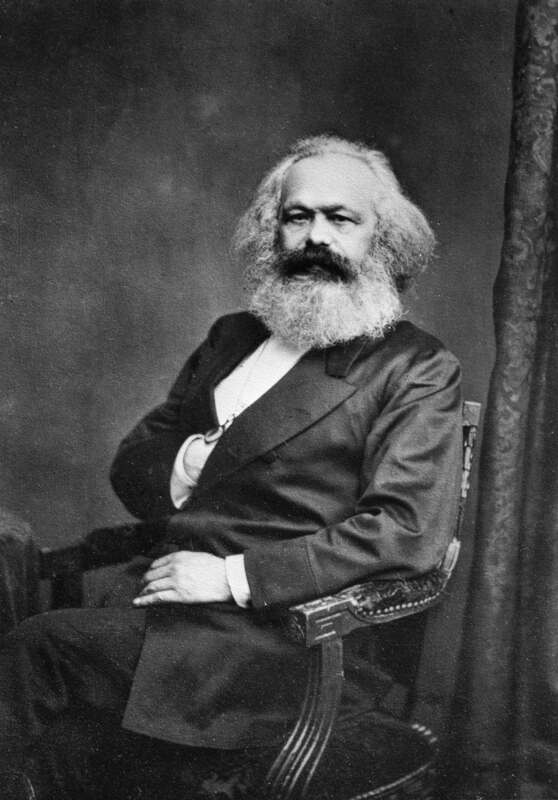 The main purpose of my blog is to argue, through a mix of posts intended to exemplify the theoretical interconnections between mysticism and dialectical materialism and the development from the former to the latter, for an awareness, appreciation and a thorough review of the entirety of this current – particularly the work of Marx in relation to that of Hegel because I think, as dialectical materialism, it is the only philosophical current that can truly reflect the world in thought, in its poetry and creativity, and be our epistemological tool in relating with it – on the basis of praxis. What had been mechanical materialism became, post the ‘inversion’ and absorption of mystical epistemology, dialectical materialism. This in turn requires further development, despite the death rites that the well-paid agents of capital keep giving it. This entry was tagged dialectical materialism, Frederick Engels, G.W.F.Hegel, Karl Marx, Marxism, Neoplatonism, philosophy, Plotinus. Bookmark the permalink. thank you for motivating me to do the post. Living in Moscow in 1970 must have been very interesting! Oh it was indeed :). I went again, in 2002… It was a mistake.